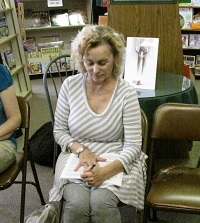 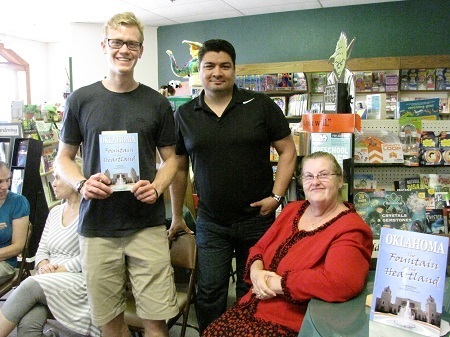 Yesterday (14 June 2014), some of the authors whose works are included in Oklahoma: The Fountain of the Heartland, as well as photographer Edward Gonzales (who provided the anthology’s beautiful front cover) gathered at Best of Books in Edmond, OK. 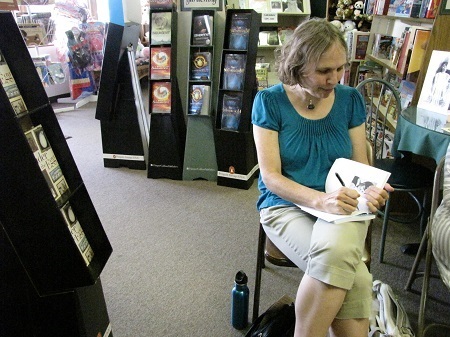 It was a beautiful day for meeting the public and signing several copies of the anthology. 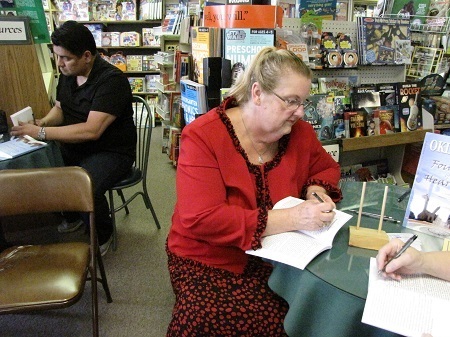 Photographer Edward Gonzales and LLC Chair, Donna Le, greet the first customer. 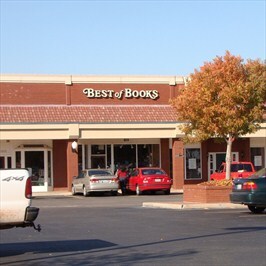 If you were unable to visit with us yesterday, we left a few copies of the anthology with Best of Books, Edmond, OK. 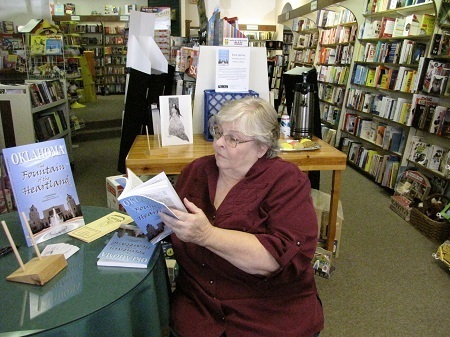 If you would like to order online, you will find Oklahoma: The Fountain of the Heartland in both soft-cover and e-book at Amazon.com.